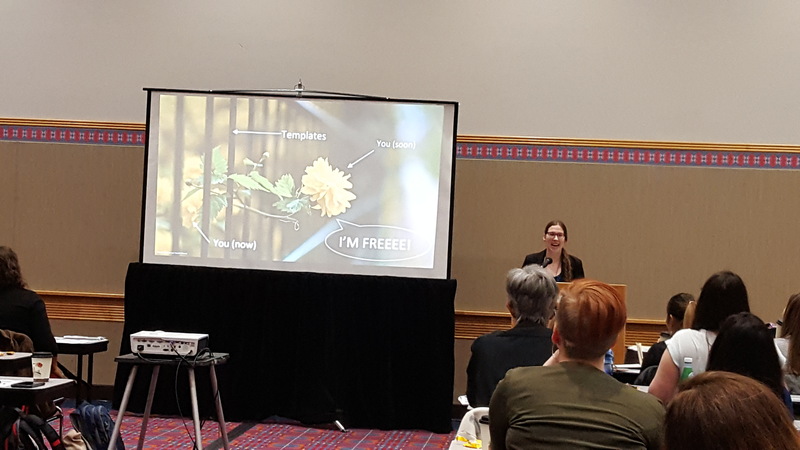 On March 1 – 2 , 2018, CPR research associate, Dr. Echo Rivera, facilitated a workshop at Science Talk ’18 in Portland, Oregon. Her 2-hour workshop, How to Create Compelling and Engaging Presentations, was part of the Effective Communication track at the conference. Her workshop covered how to use effective information and graphic design principles to disseminate research in ways that will resonate with and leave a lasting impact on the audience.